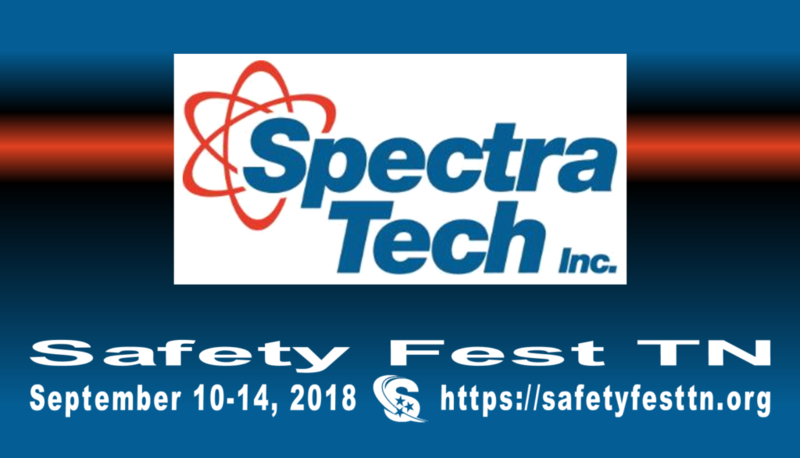 Founded as a one-person company in 1995 by Loong Yong, Ph.D., Spectra Tech is today a 250-person engineering and environmental services company working on engineering, environmental and nuclear projects worldwide for its clients, which include U.S. Federal agencies, government contractors, and private commercial companies. In 2014, Spectra Tech acquired BAT Associates, Inc. as a wholly-owned subsidiary, expanding Spectra Tech’s environmental services offerings and expertise. Throughout the company’s history, Spectra Tech has maintained an excellent track record for customer satisfaction, high employee morale, and job safety.